More thoughts this morning. I did a test Advertorial post over in “Portfolio” because I am loving Gutenberg really so very much. It’s the really lush pictures I can make so, super happy about that. 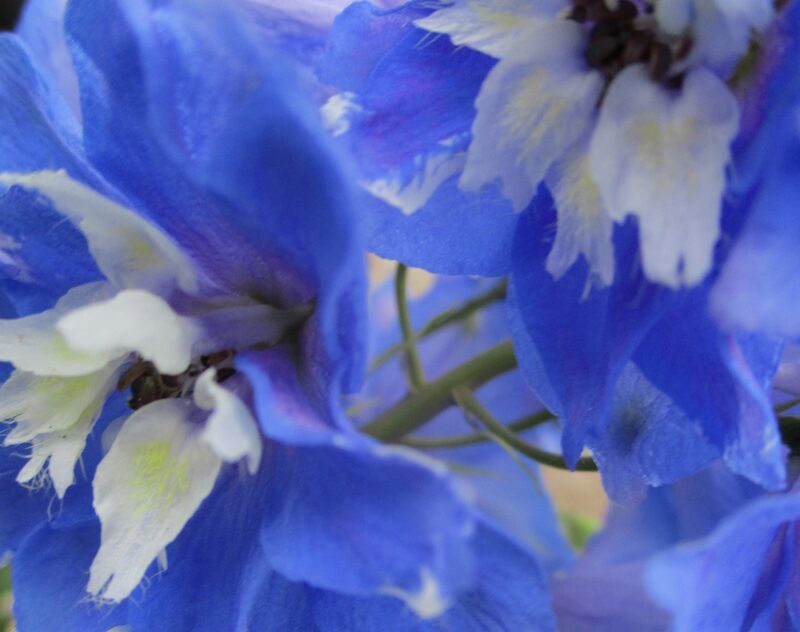 I am loving my delphiniums (in Gutenberg)! So, I am not sure where “Portfolio” went? In terms of my blog, and how that will be as working with WordAds as a concept so testing all this and has the results for Jon Burke whose articles I was reading this morning. It’s not clear about tagging vs not tagging or linking vs not linking on the WordAds concept so I can try that two different ways. In this I am really supporting American made products in this redesign, for instance Purdy paint brushes that I love. It had trouble on the upload for the one I got yesterday and I am about to use that one today! So… showing that? Was it the name I used? Not sure. These photos are all mine but I’m not copyrighting them? Purdy is a really fab American brush company. I have gotten their brushes all my life. One thing I want to do with this advertorial thing is to show all the “real local people” at places like Ace that are helping me here in town. So a huge deal for me? Americans in American jobs. I loved what I saw about WP up in Detroit? I watched that. Loved that. Anyway not clear on the social media aspects quite yet, but looking around at how others are blogging a bit and have seen some great examples this morning. I can’t seem to “share” my Portfolio project that I just wrote and I think I see why? So this is for the WordPress Happiness Engineers. My old blog Valentine Bonnaire and the children’s book I wrote were ways that I could share from WP in the PAST? I think I made those pages in FB back in 2009 which was the year I even joined FB? I was blogging in those years as my nom de plume and that was a book I wrote that I intend to promote here on my real WP blog as soon as I can figure out how in Woo Commerce and maybe with the business plan here in WP – hmm. Things are starting to make sense! My Gravatar is now linked to MY REAL FB! Hugs, and onward. This entry was posted in WordPress Gutenberg. Tagged Advertising, Advertorials, Design, GUTENBERG, images, Portfolio, Premium, Testimonials, Testing.